Even though we know that too much junk food is bad for us, many of us still can’t shake the habit. So while you cut back on junk food, try including some or all of these 16 healthy foods to give yourself a fighting chance. I thought I’d kick off this list with a fan favorite: delicious, juicy apples. 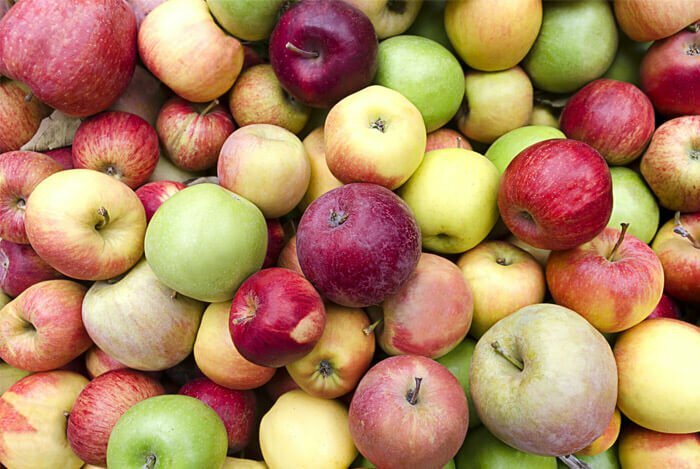 One of the best features of apples is the fact that there are so many different varieties to choose from, so you’ll never get bored or tired of eating the same kind. I love eating apples whole, but if you want a super tasty snack, slice some apples on a mandolin, sprinkle one side with cinnamon, and bake for two hours in a 200 degree F oven, flipping halfway. Crunchy, warm, and delightful – they definitely remind me of autumn any time I bake them. There’s a reason an entire cookie empire was devoted to the mighty fig. But instead of snacking on those, it would be easier to get your sweet craving satisfied by munching on some fresh figs. Fesh figs give your body antioxidants, B vitamins, omega-3 and omega-6 fatty acids, along with niacin, and folate. 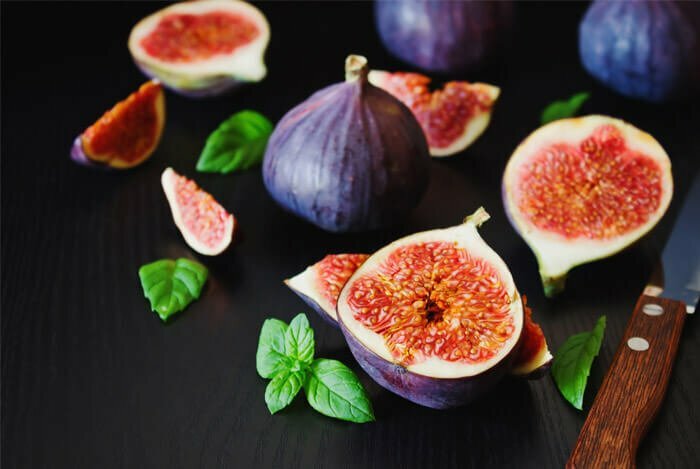 Something even better is that figs are especially heart healthy. One large fig is about 23% fiber, providing you with around 2.1 g of fiber. I love snacking on figs with some soft goat cheese. 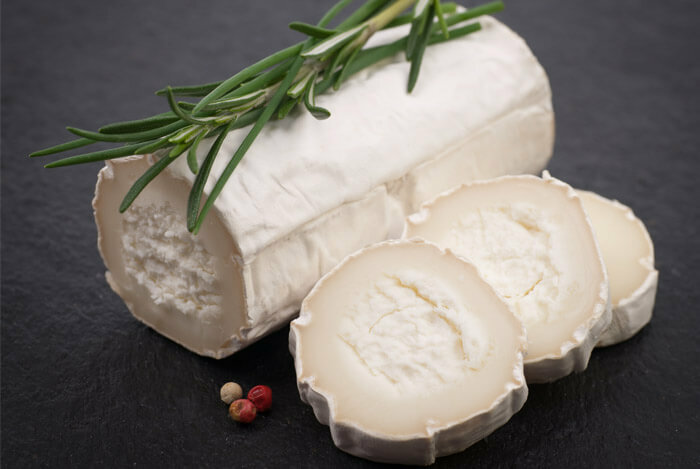 When I’m craving something indulgent, I always reach for goat cheese. Like I mentioned earlier, goat cheese pairs well with fruits like apples, pears, and figs for a wonderful afternoon pick-me-up. The deep rich blue color in blueberries immediately gives away their claim to health fame: anthocyanins. 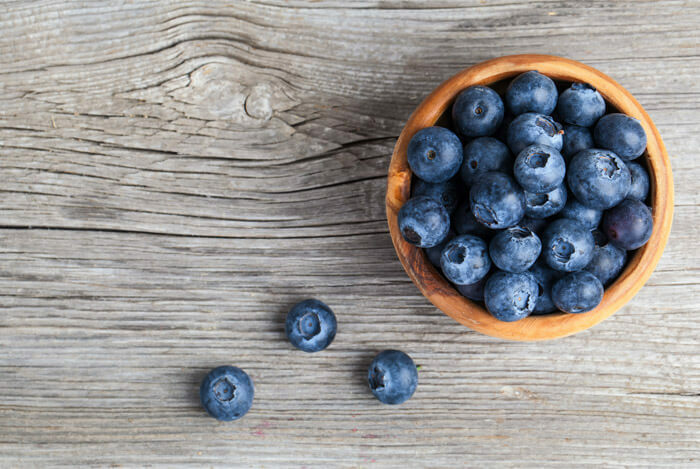 You just need a half-cup of blueberries every day to enjoy all the benefits these little powerhouses have to offer. So often thought of as the steamy appetizer right before your sushi rolls, it’s time for edamame to take center stage as a snack to be reckoned with. 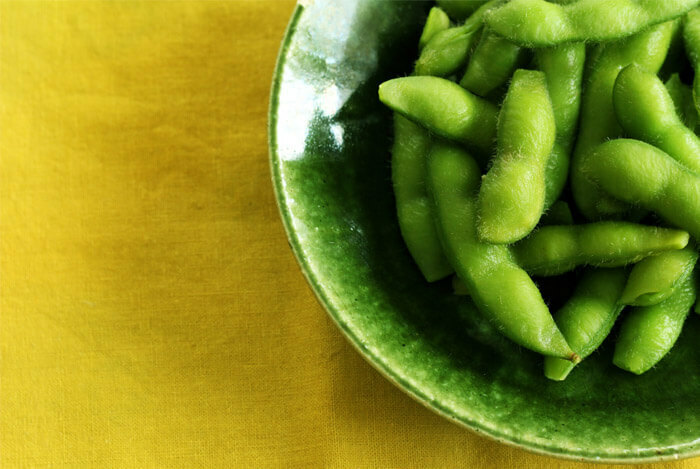 Edamame, or whole soybeans in their pods, are naturally low calorie, high in omega-3s, have zero cholesterol, and even provide us with 17 g of protein per one cup serving. I will never be able to give up chocolate. Ever. But I have become more selective in my chocolate loving. 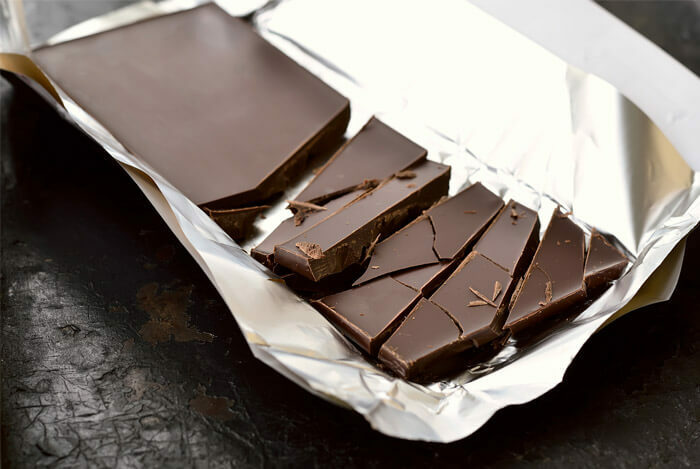 Now I only buy chocolate if it’s at least 70% pure cocoa; this means that I’ll be getting more of the cocoa’s benefits and less of chocolate’s vices (namely, lots of calories). I also pay strict attention to the serving sizes, which is about a one ounce square. 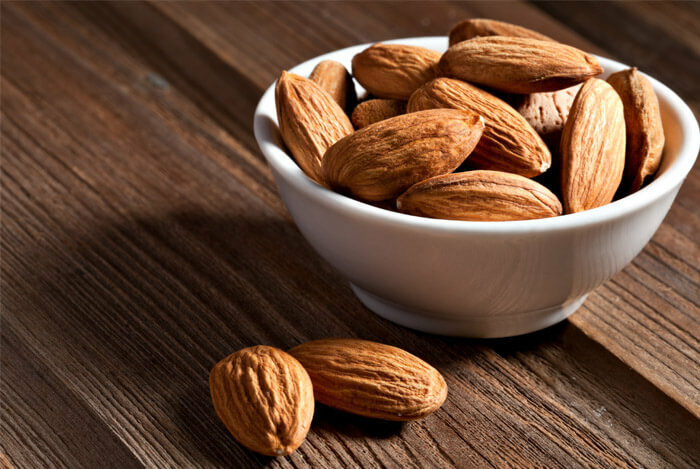 Not only will these antioxidant-packed nuts send some protein my way, but they may even help me lose weight and keep it off while. That’s assuming you stick to moderate to small portions, however. Cherries are one of my favorite fruits because they’re just about perfect. They’re portable, low in calories, and also low in sugar. 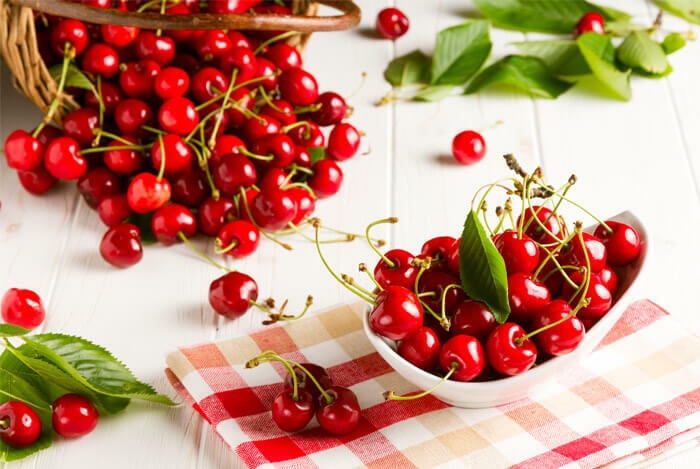 On the GI index, fresh cherries come in at a 22, which is on the low end, making them an amazing sweet treat for those suffering with diabetes. Their dark red skins are also home to antioxidants and the same anthocyanins that we see in blueberries. Want to know how to be the best guest at a summer BBQ? Skewer watermelon, feta cheese, and fresh mint leaves together for an impressively classy dish to bring with you. You can drizzle with oil or balsamic vinegar if you wish – both go well and provide different flavor profiles. I feel like I mention some form of nut butter in every post, which as you can see, is because I’m clearly obsessed. The PB&Js I grew up with have really had an effect on me. 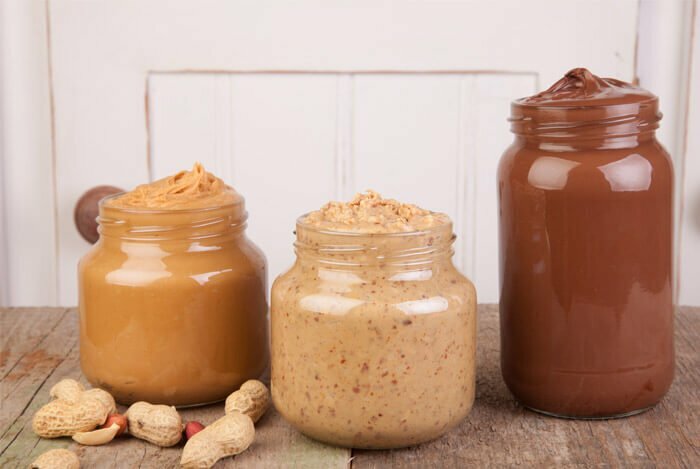 Almond butter is an excellent source of no-cook protein and may stabilize blood sugar levels, giving you energy and keeping you from food cravings. But almonds aren’t the only healthy nut butter on the block. Walnuts are also dense with omega-3 fats. 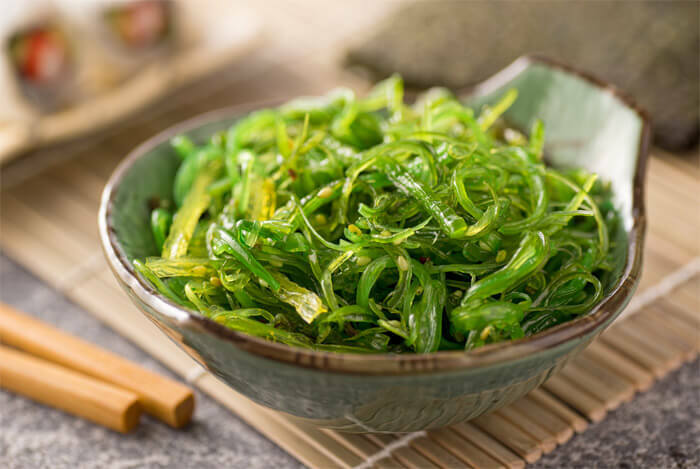 If you’re curious about seaweed, but feel less than excited about chowing down on kelp and algae, you may want to pick up a bag of crunchy dried and roasted nori to get some of the same benefits. Nori is the type of seaweed they wrap sushi rolls with. You can typically find sheets of nori in your grocer’s snack aisle next to the potato chips. Chickpeas, also known as garbanzo beans, are the most snackable bean. Period. 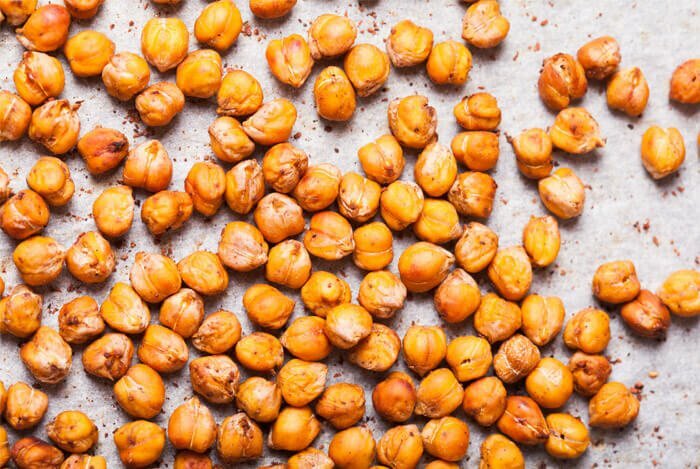 You can blend them up with olive oil, lemon, and salt to create a tasty hummus, or you can roast chickpeas in the oven to create a popable, super addictive crunchy snack. Plus, unlike many snacks that keep you wanting more, chickpeas have 10 g of fiber and 15 g of protein per one cup serving, which means you’ll feel satisfied and less prone to unhealthy grazing. Kale is one of those veggies truly deserving the title of superfood. Maybe you already think kale salads taste better than junk food, but most people don’t feel so fondly. So I tell them to start their affair with kale by turning these dark green leafies into dark green chips. All you have to do is toss them with oil and salt and bake them in the oven. 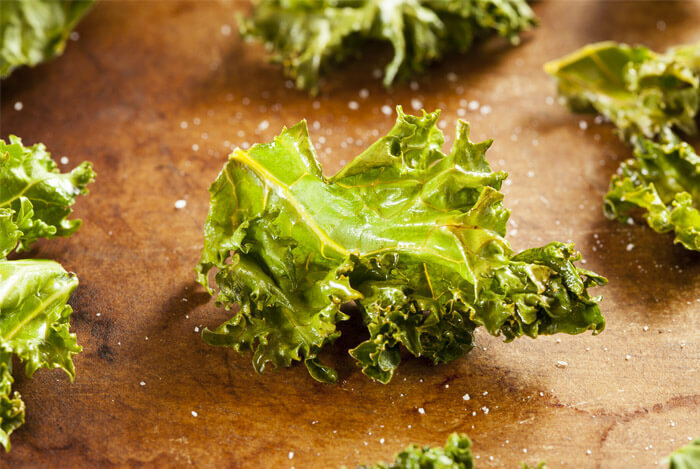 If you’re addicted to that bag of salty, greasy potato chips mid-afternoon or late at night, kale chips will be your new BFF. It’s so amazing to me that such tiny little seeds have the power to make such huge positive changes on our health. 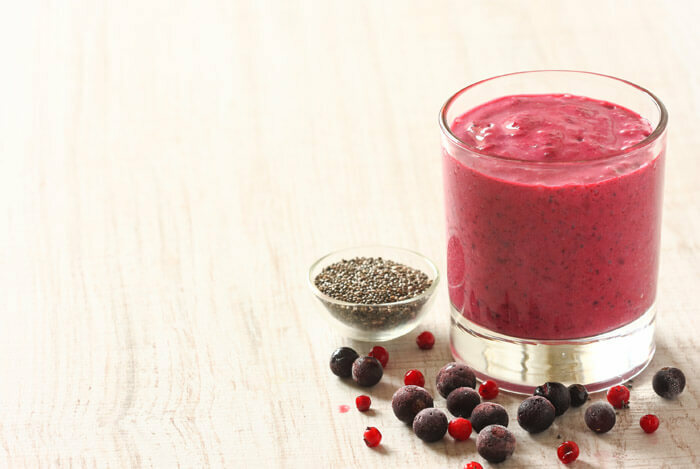 But if you want a cheat sheet, know that chia seeds control blood sugar levels, fill you up with fiber, pack a ton of nutrients and protein, and boost energy and mood levels, just to name a few awesome positives. When you soak chia seeds in liquid, they expand and turn into a gel-like consistency that’s very reminiscent of pudding snacks you used to get in your lunchbox as a kid. By soaking your chia seeds in chocolate almond milk or pumpkin puree or any other liquid, you can tailor homemade, healthy pudding recipes to whatever you’re craving, salty or sweet. 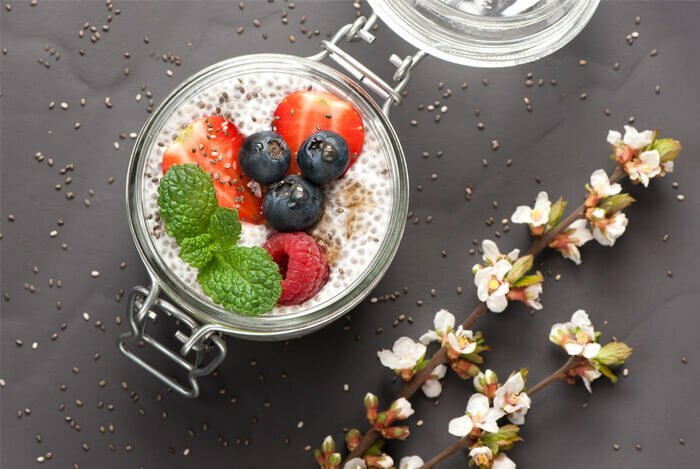 If you need a little inspiration, here are 10 delicious chia pudding recipes to get your feet wet. 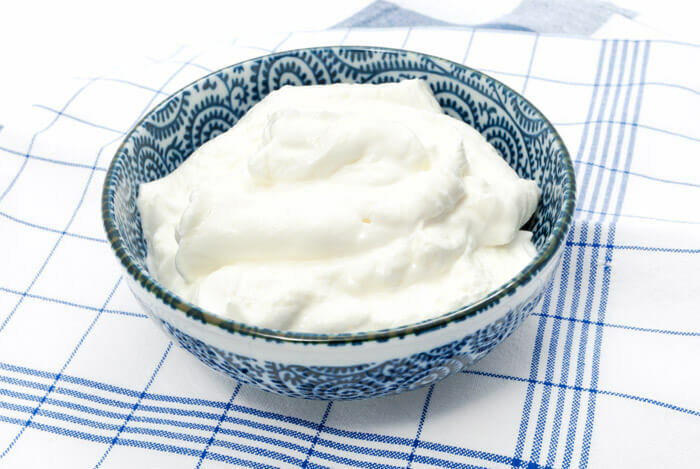 Greek yogurt has twice the amount of protein of traditional yogurt varieties and provides you with a healthy source of dairy, calcium, and probiotics. But there’s a new yogurt in town, straight from Iceland, and you guys need to get on a first name basis. Icelandic-style yogurt, also known as skyr, is thicker than Greek yogurt and has even more protein per serving. “Like Greek yogurt, skyr is made with three times the milk of most traditional yogurts and then carefully strained to remove excess liquid” so the result is pure creamy heaven. While I still love Greek yogurt, I’m starting to really enjoy skyr. I can easily see this as part of your new quick breakfast routine or even as your sweet dessert at night. Anyone up for skyr popsicles? 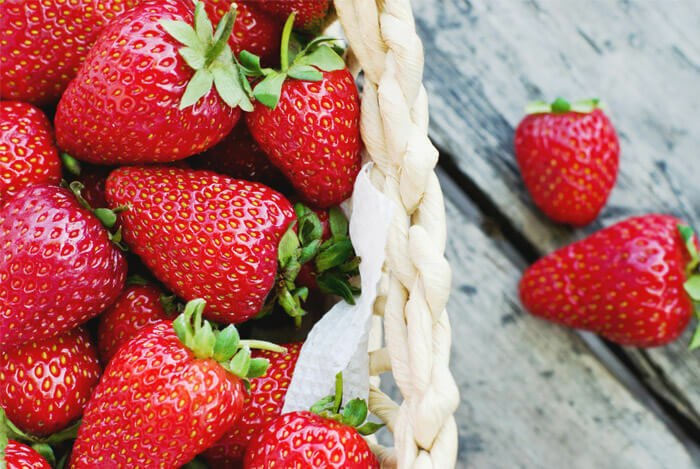 It’s no wonder that strawberries are one of the most popular berries worldwide. They’re sweet, low calorie, and amazingly full of antioxidants to ward off cancer. Like blueberries, strawberries get their red color from anthocyanins. Additionally, just one serving of strawberries (about eight berries) provides more vitamin C than an orange! They’re sodium, fat, and cholesterol free, and they have lots of fiber. I know how hard it is to stop eating junk food, believe me. Junk food is easy and usually cheap. But if you could start replacing just one item every week with one of these health foods that taste better than junk food, I swear you’ll never go back to your old ways. 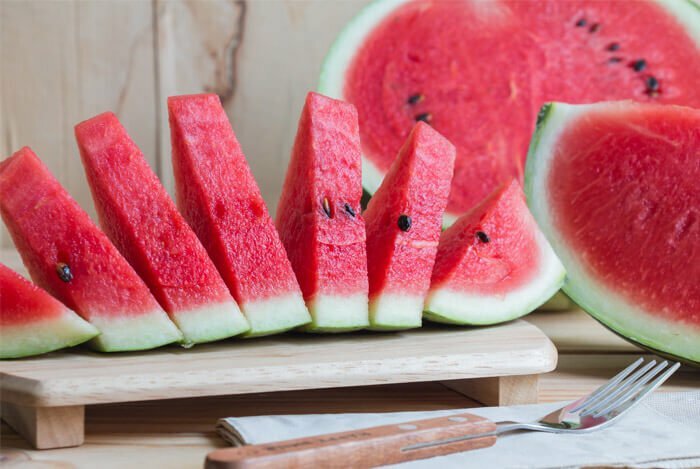 This list is a perfect blend of salty and sweet to satisfy any of your cravings the nutritious way – with whole foods, unprocessed sweets, and delicious fruits and veggies. You’ll kick yourself for not eating these sooner, but I won’t hold it against you.